Grammy-winning artist Rihanna is coming to Boston in April as a part of her Anti World Tour. 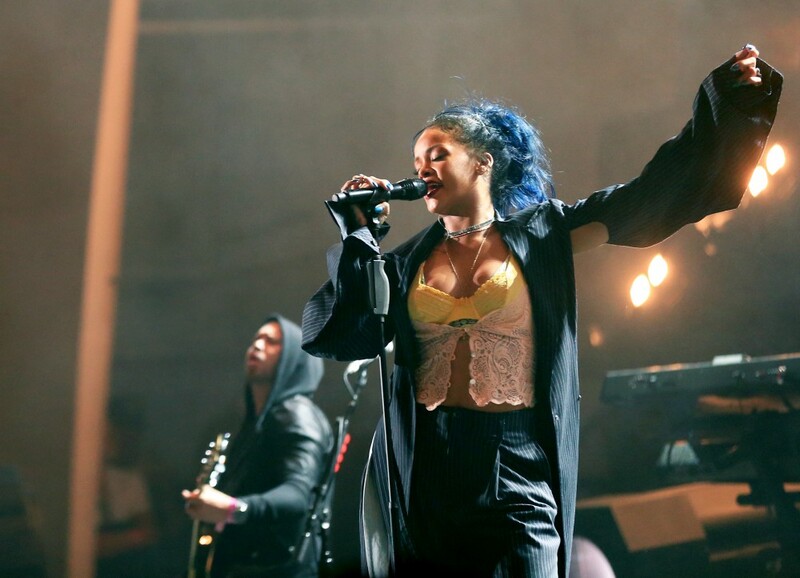 RiRi will play TD Garden on April 10, her first show in Boston since 2013. Travis Scott, who was in Boston last weekend, will open. Pre-sale tickets will be available on Ticketmaster starting November 30, and general public tickets will go on sale December 3. No word yet on how much tickets will set you back, but can you really put a price on happiness?